The Allegro 6997 Shin Guard works perfect with any of our knee pads. 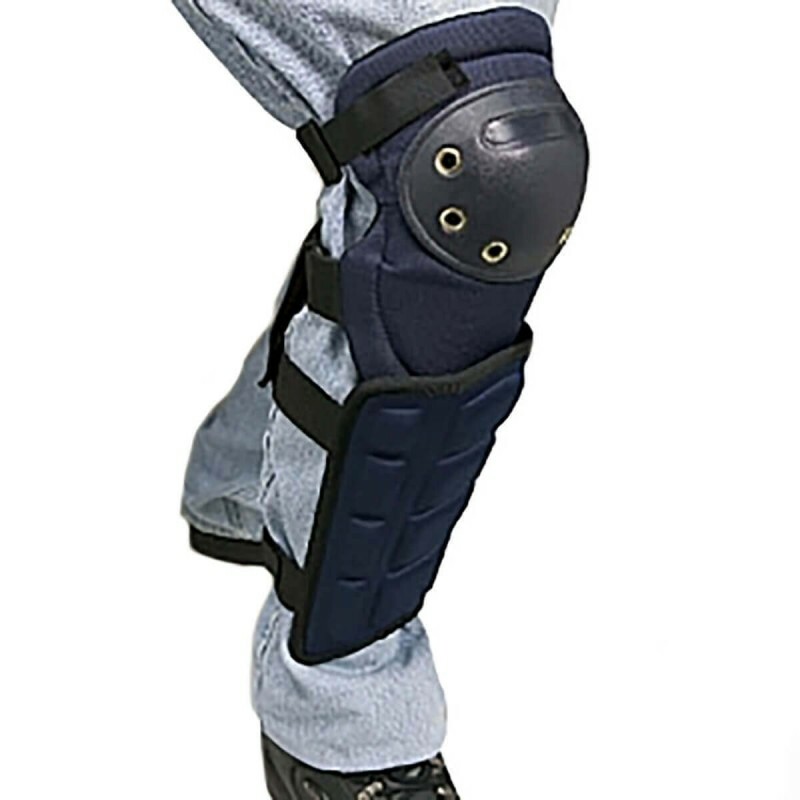 Features a 3 1/2 inch nylon band with hook-and-loop closures that loop around the lower knee pad strap to attach the Shin Guard to the knee pad. Includes an EVA foam insert that offers maximum comfort and protection. Also features two adjustable elastic straps with hook-and-loop closure that allows a perfect fit.